The mid-range iPhone 5c has proven much more popular than its flagship sibling among smartphone shoppers with below-median incomes, and has attracted large numbers of first-time Apple buyers who are largely switching from Android devices, new data indicates. 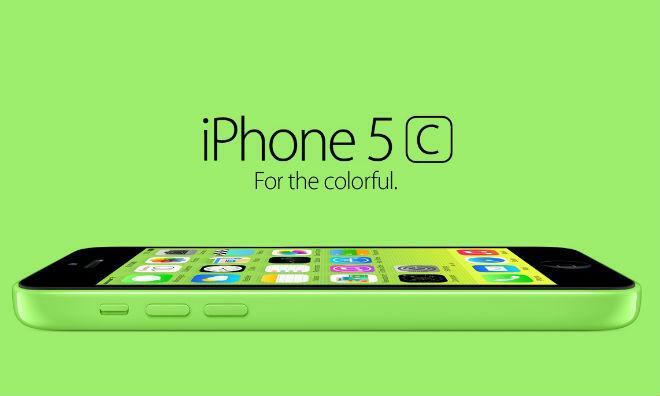 More than 40 percent of iPhone 5c buyers earned less than $49,000 per year, while just over 20 percent of iPhone 5s owners fell into the same economic group, according to a new report from Kantar Worldpanel ComTech. The study tracked smartphone sales throughout the U.S., Europe, and Asia during August, September, and October 2013. The age of customers buying iPhone 5c units also skewed slightly older than those purchasing the iPhone 5s, at 38 and 34 years old, respectively. "The good news for Apple is that this wider appeal is attracting significant switching from competitors," said Kantar's strategic insight director, Dominic Sunnebo, in a statement. "Almost half" of those buying Apple's polycarbonate handset were switching from Android-based competitors, especially Korean giants Samsung and LG. By comparison, 80 percent of purchases of the high-end iPhone 5s went to customers upgrading from previous iterations of the iPhone. The data also suggests that the latest revisions to the iPhone lineup have not had the same uplifting effect on Apple's market share that their predecessor, the iPhone 5, had, though Sunnebo attributes this lag to the devices' position on the latter part of Apple's tick-tock product cycle for the iPhone. Buyers "tend to react more positively to 'full' releases than incremental improvements such as the 5S and 5C," he says. Kantar's data showed iOS accounting for 16 percent of smartphone sales in Europe, 61 percent in Japan, 35 percent in Australia, 16 percent in China, and 41 percent in the U.S. during the period of the study.